Woolworths suffered a sharp slowdown in Christmas sales growth. Excluding a R3.8bn windfall from the sale of David Jones’s Sydney head office, the retail chain expects to report a decline in interim earnings. Basic earnings for the 26 weeks to December 25 are expected to be boosted by between 30% and 40% from the matching period’s 253.7c by the A$360m sale of David Jones’s head office in August. But headline earnings, which exclude the property sale, were expected to decline by up to 7.5%, Woolworths said in a trading update on Thursday morning. 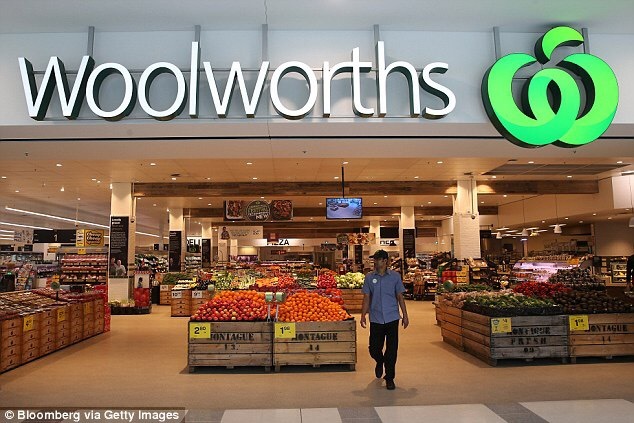 Woolworths is scheduled to release its interim results on about February 16. Overall group sales growth for the 26 weeks to Christmas Day was 6.7% — less than half the matching period’s 17.1%. The previous year’s interim sales figures were boosted by the inclusion of Australian acquisition David Jones. Excluding David Jones, group sales grew 12.3% for the 26 weeks to December 27 2015. Woolworths blamed the exclusion of Boxing Day from the first-half figures for its 2017 financial year for part of its lacklustre sales growth figures. The group’s clothing and general merchandise sales growth slowed to 3.5% from the matching period’s 11.7%. Excluding new stores, sales grew 1.2%. Net retail space allocated to clothing and general merchandise expanded by 2.9%. Food sales were up 9.5%, down from the matching period’s 12.1%. Excluding new stores, food sales grew 5.6% and retail space grew by a net 7.9%. Posted on January 13, 2017, in Other. Bookmark the permalink. Leave a comment.